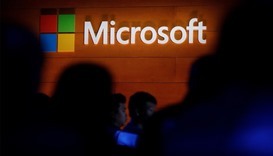 Russian government hackers tried to hijack the websites of conservative US think tanks, Microsoft said on Tuesday. 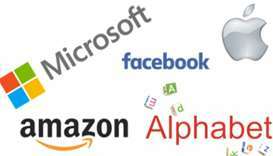 Microsoft, Facebook and more than 30 other global technology companies on Tuesday announced a joint pledge not to assist any government in offensive cyber attacks. 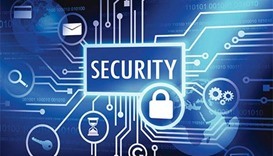 India said its computer systems have largely escaped a massive global ransomware attack, and that state organisations managing government websites and building supercomputers have installed security patches. 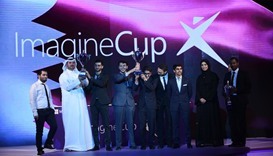 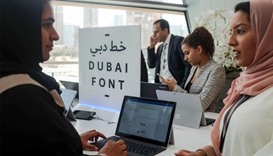 The Dubai government on Sunday announced the launch of ‘Dubai Font’, the first typeface developed by Microsoft for a city, which will be available in 23 languages. 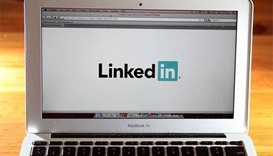 The professional social network LinkedIn said on Monday its membership had swelled to 500mn, as its user base showed steady growth following its acquisition last year by Microsoft. 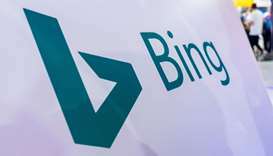 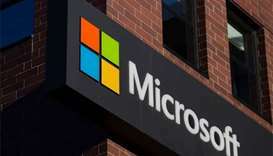 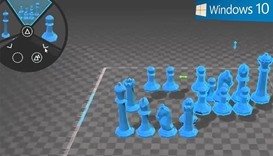 Microsoft Corp on Wednesday announced a free update to its Windows operating system that lets users take photos and edit content in three dimensions, in a bid to raise excitement for its declining computing business.